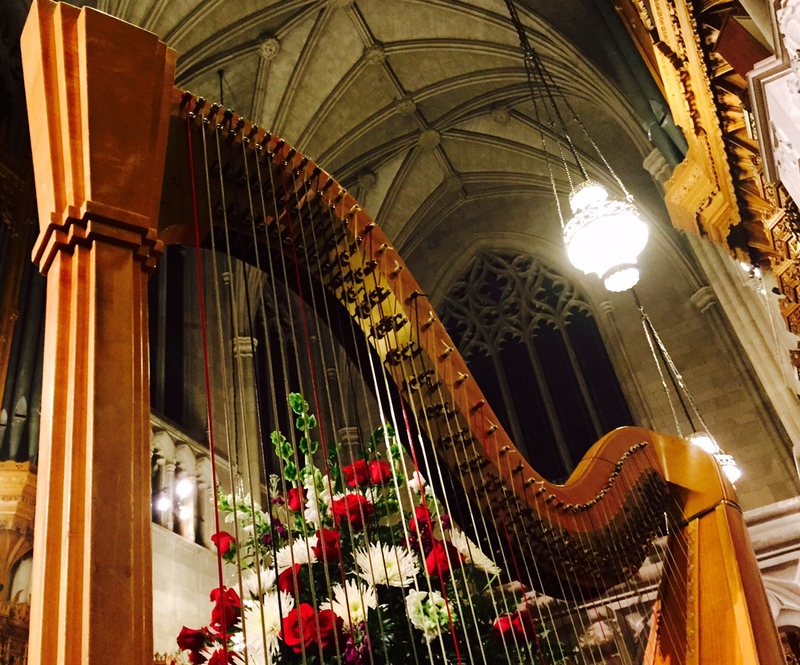 A harp at your wedding creates an air of elegance and grace, evoking sounds of gentle beauty for your special day. 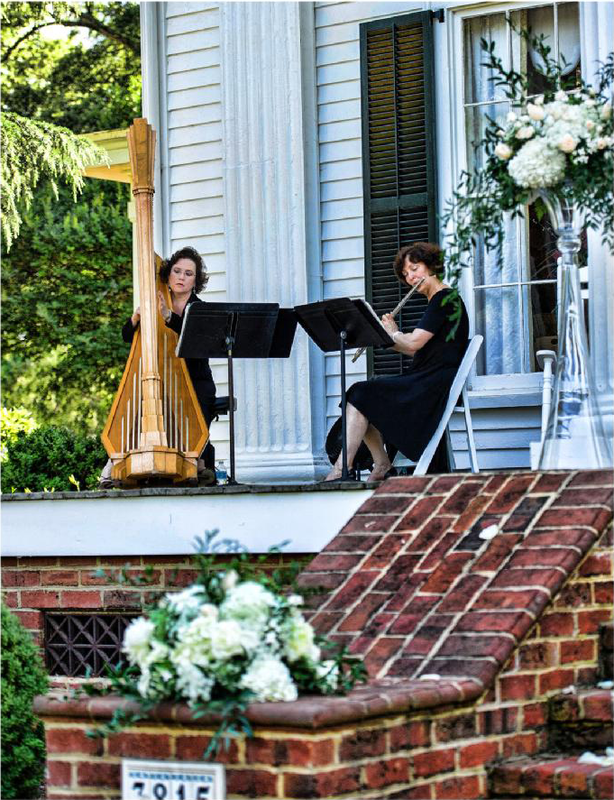 Having performed at weddings for over 25 years, Laura Byrne sets the mood with classical and popular favorites to the delight of wedding couples and their guests. 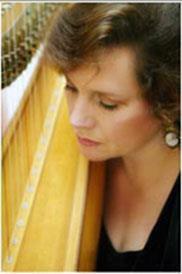 Laura Byrne creates beautiful harp music for all types of special occasions and celebrations. 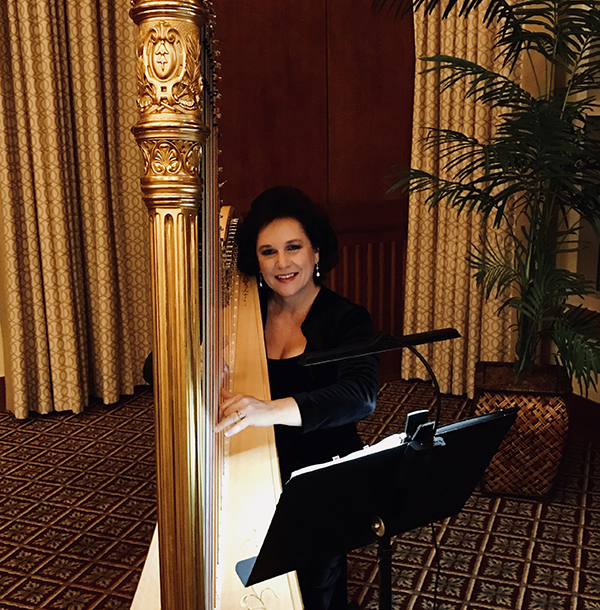 Her vast repertoire of classical, popular and jazz standards resonates with guests of all ages, and adds that perfect touch of elegance and sophistication. 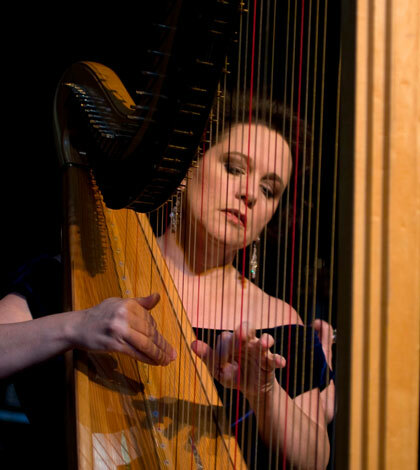 Harpist Laura Byrne is a classically trained professional harpist, highly regarded for her fine harp playing in the classical and academic world. 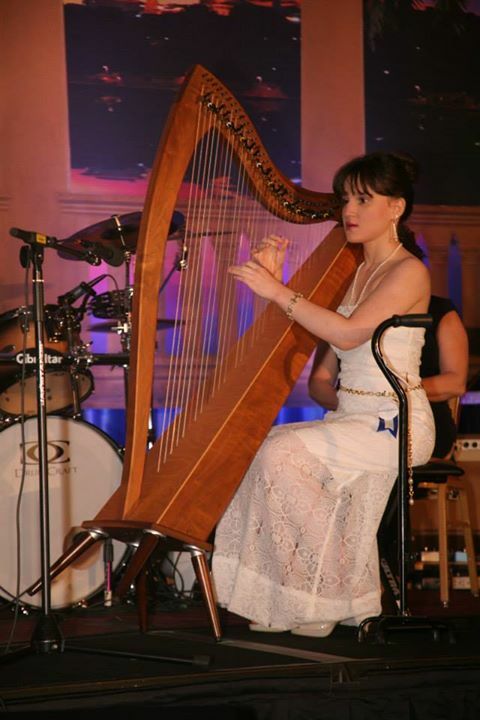 An accomplished performer, she is at home performing on the concert stage as a soloist, in chamber music and with orchestra. A talented entertainer, she also frequently performs for weddings, receptions, corporate events, and private engagements. 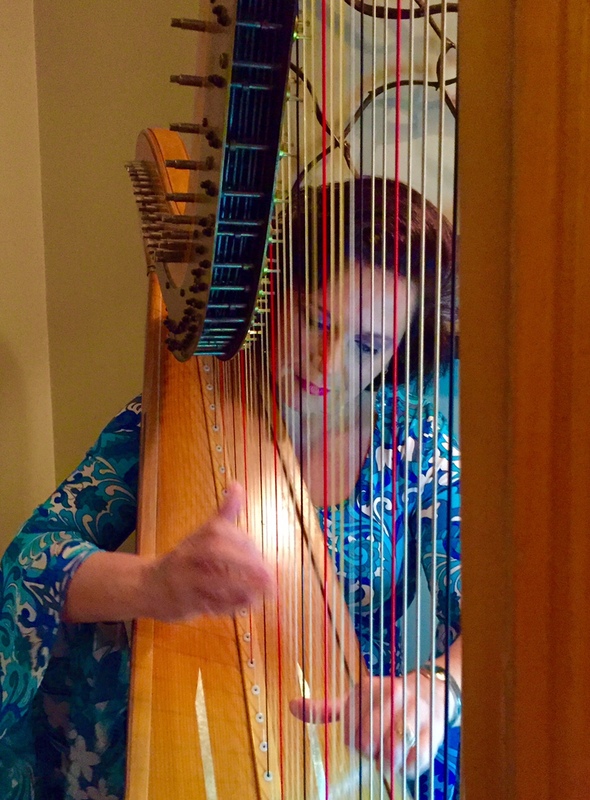 Known for excellent harp playing and musical versatility, she is in demand as a performer and popular with her clients for her charm and elegance and gracious personality. 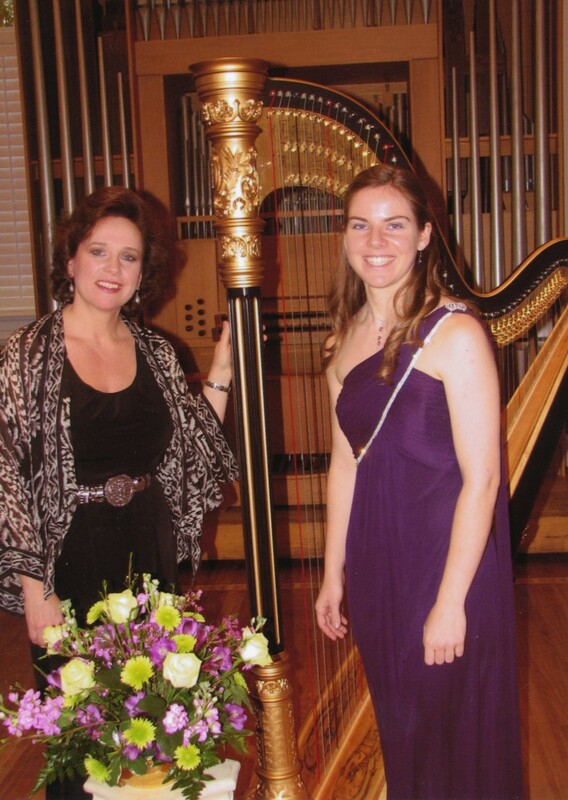 "Listening to your beautiful harp playing made me feel as if I were standing on the portal between heaven and earth". "I have worked with Laura Byrne many times for weddings and I am always struck by her expertise, her kind manner and her ready smile. 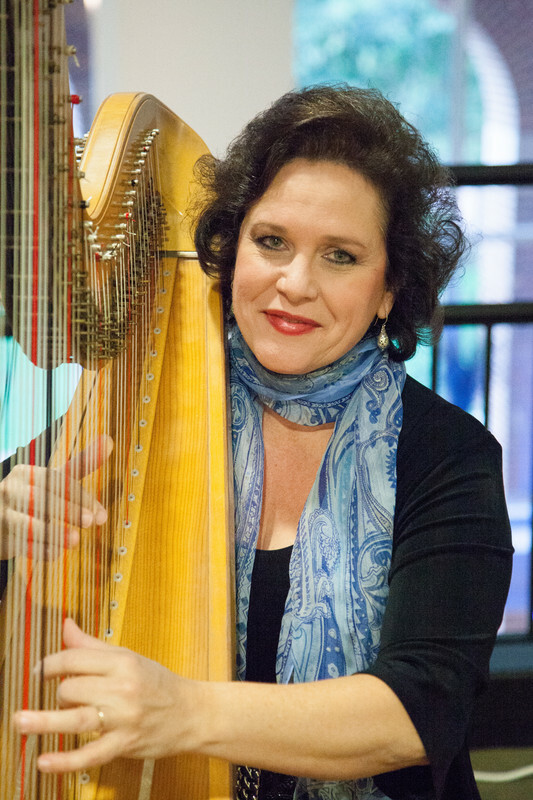 She is a consummate professional with a warm personality and she is a wonderful addition to the weddings where she performs. 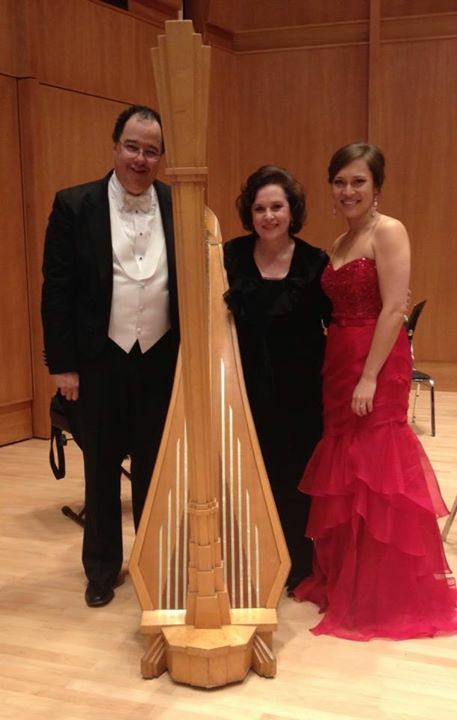 "Thank you so much for the wonderful music you provided for our party this past Friday. Everyone really enjoyed it and is looking forward to your return. 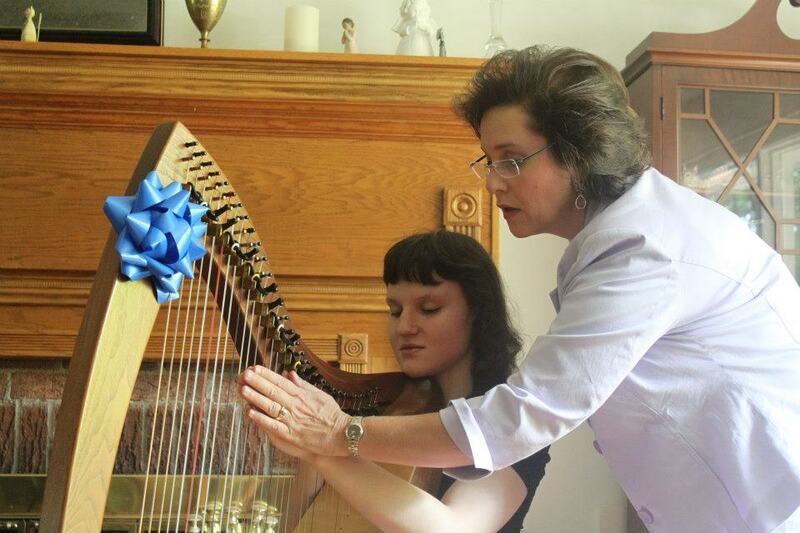 You play beautifully and the music set the mood perfectly."